OK for all you whine-bags (wine-bags maybe?) 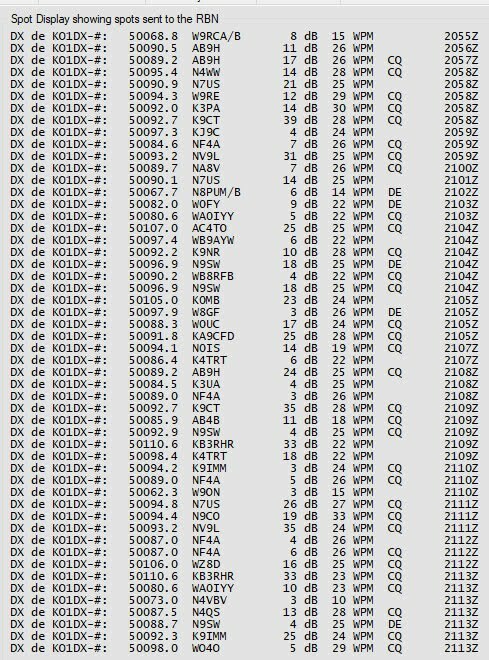 who say that "FT8 is killing our hobby"...GET FREAKING REAL Please. Stop your whine-bag-baby-drama and get on with whatever you actually DO enjoy. 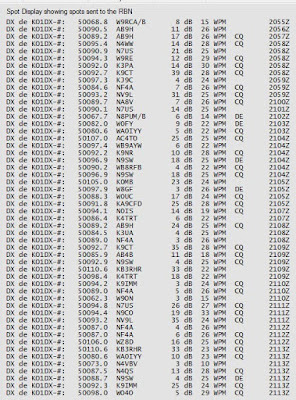 FT8 shown at 50313 on the display below, the vast majority of the rest SSB and CW with a few beacons in there. Nobody actually believes the drivel coming out of your friggin mouths when you say crap like that. 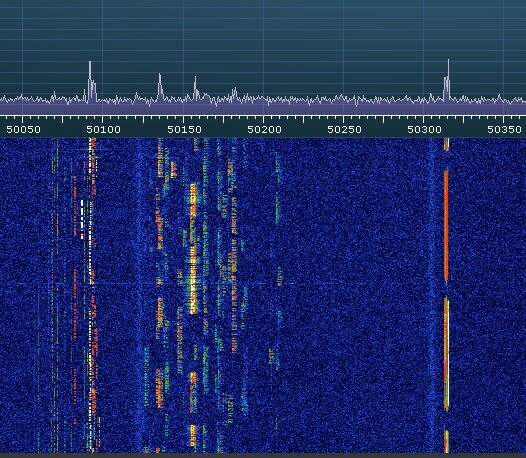 If it wasn't so awesome, nobody would be using FT8. REAL DXERS want to dig into the noise. This allows for that. So stop your whine-bagging, and get on with whatever makes you happy on Ham Bands. Some REAL DXERS prefer to use their own two ears to work the DX. That's fine, and good. Nobody should be complaining about anyone else's method of enjoying the hobby, as long as it's not harmful. OH Yeah, and if you never see stuff like this...then you aren't looking right, or you live in a dead zone (which I guess is possible). And you should probably either upgrade your gear or quit the hobby or try something that DOES work for you. 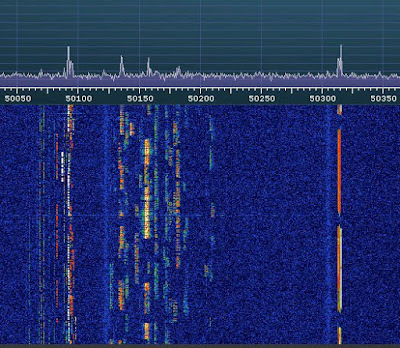 This was done with a simple antenna up 20 ft, and a $192 SDR Receiver. If I can see it with that, then YOU should be able to with whatever you run. Stop the whine-bagging and get on with the hobby will you? Damn.